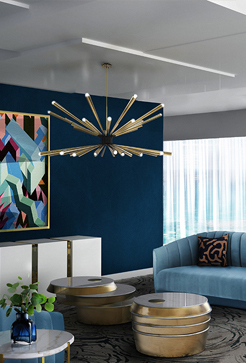 DelightFULL’s lighting designs are able to touch the depth of personality, to create a different state of mind, to give unforgettable emotions and feelings by being expressed in each unique piece. The pieces are created with a soul by the craftsmen and designed with imagination, love and inspiration. 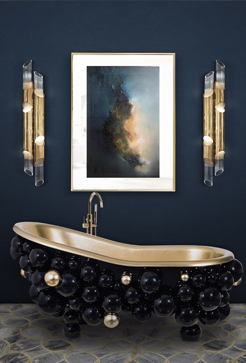 You can find the uniqueness in every piece of DelightFULL’s creations. 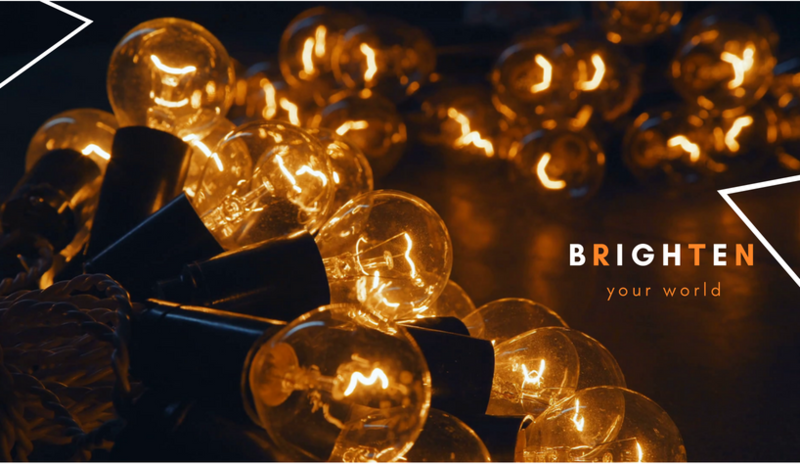 Brighten your world with musical lighting ideas! 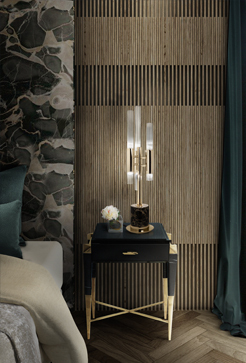 You have probably already heard about DelightFULL’s Heritage Collection, which was inspired by music. 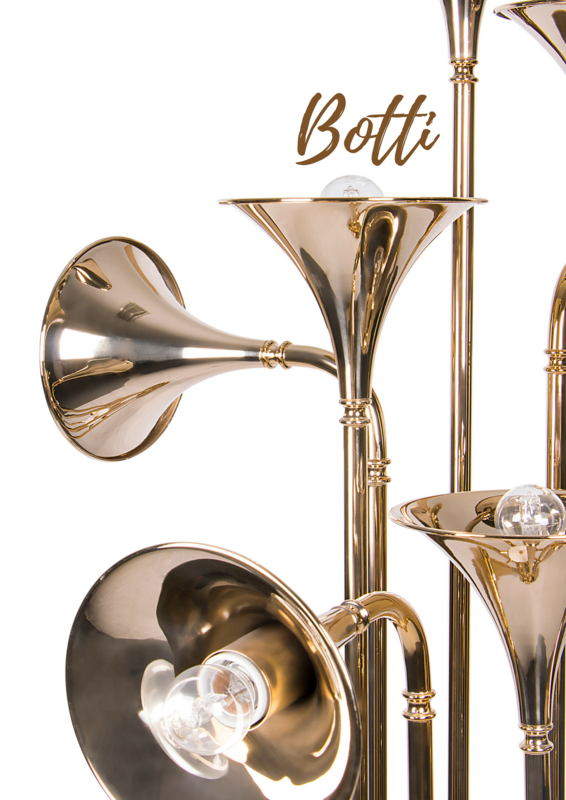 One of the best collection to present is Botti, inspired by American trumpet player – Chris Botti as a tribute to Jazz music. 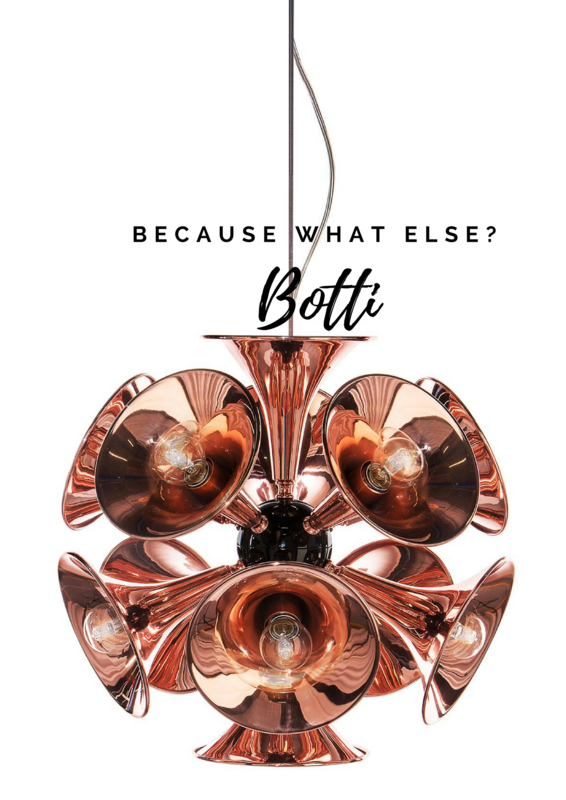 Today we will present you the whole collection of Botti lamps for your choice. From these collections, you can choose the one you like to apply in your desired place at home. Botti pendant lamp is a little bit smaller than a modern chandelier and its shapes stretch out from the center, creating an amazing shape. It is handmade in brass and covered by a gold-plated finish. 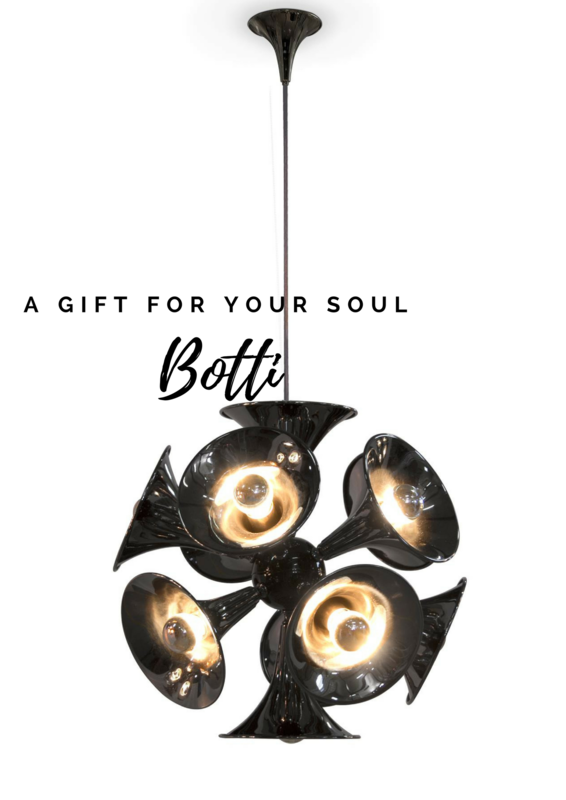 At the center of Botti pendant lamp, there is a round base which is handmade in aluminium and it is lacquered a glossy black and actually can be lacquered a glossy white too to meet your desires. It has a retro spirit, thus it can be perfect for a vintage living room or a mid-century modern bedroom. 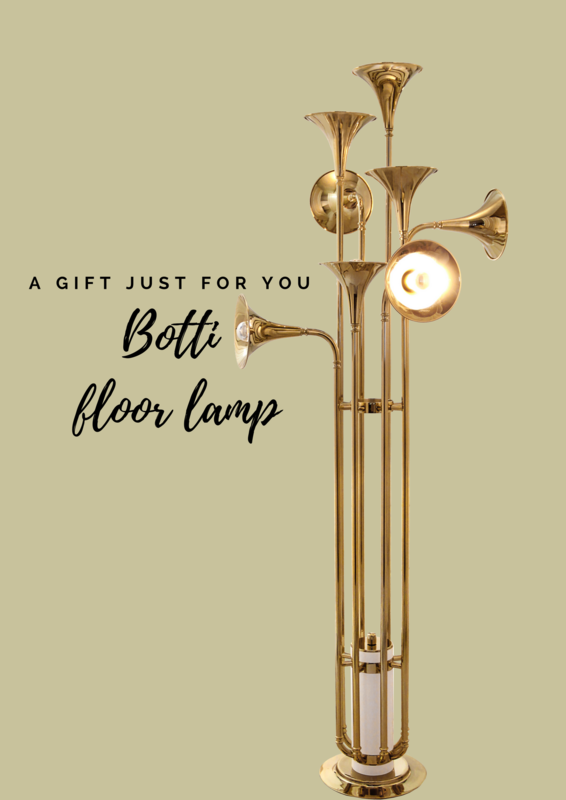 Botti floor lamp is handmade in brass with a gold-plated finish and it reminds of an authentic trumpet due to its unique shape. IT has an aluminium base and it can be customized in marble, by that adding even more luxurious design to your mid-century modern interior. It offers a soft lighting and contributes a jazzy and mid-century spirit. 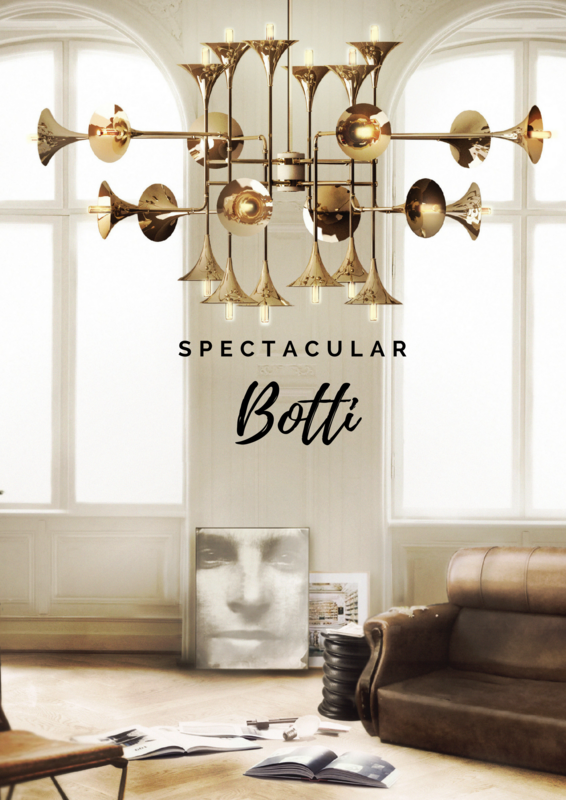 Botti modern chandelier is taking us straightly to the concert of Chris Botti. It’s mid-century lighting design is unforgettable. It is handmade in brass and it’s boasting a shiny gold-plated finish. 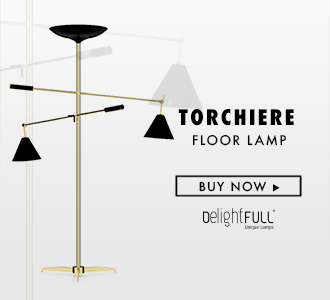 It perfectly shows the high-quality of DelightFULL’s artisans and the love they put into it. 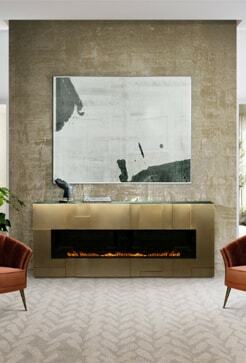 Its design can be perfectly used in a mid-century modern living room or a hotel lobby. Botti collection is ready to make a statement in your sophisticated spaces!